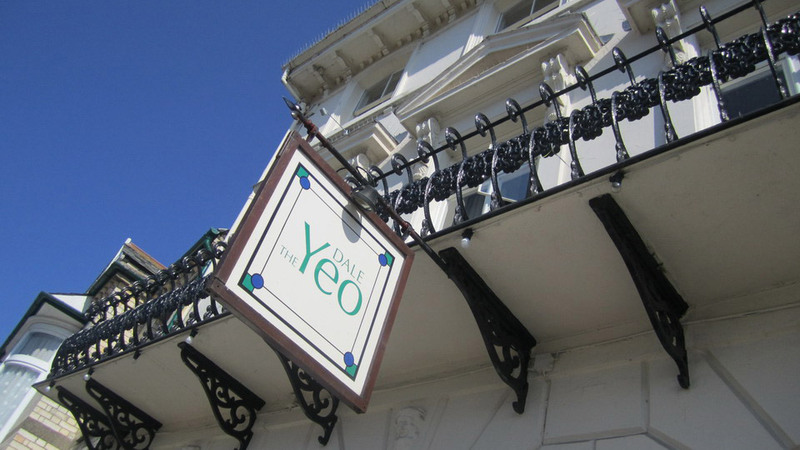 The Yeo Dale Hotel is a modern stylish hotel, retaining many original Georgian features. 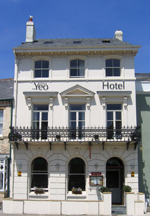 Build in 1807 the Yeo Dale dominates the skyline of the historic village of Pilton in Barnstaple. 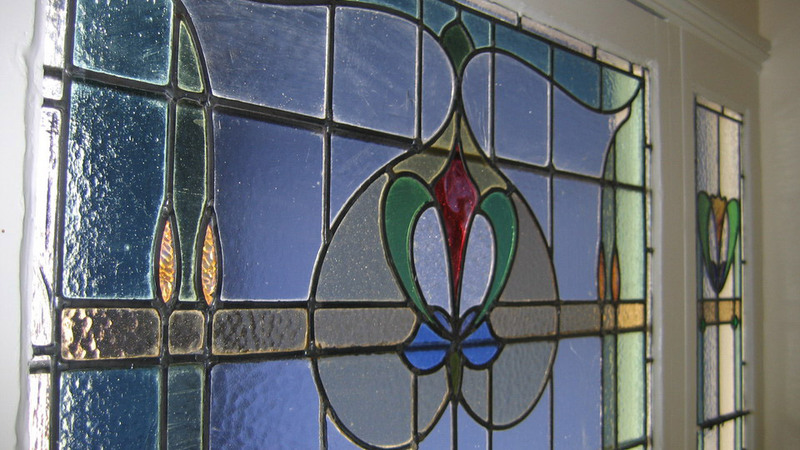 The current owners purchased the hotel in 2006 and since that time have been lovingly restoring the hotel aiming to provide good quality and great value accommodation. 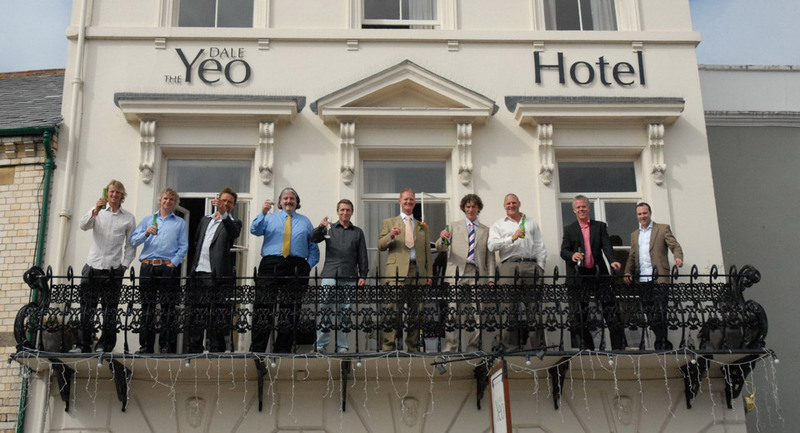 Yeo Dale Hotel is an elegant Georgian town house situated in the village of Pilton, just a 3 minute walk away from Barnstaple town centre and 20 yards away is a real ale pub that brews its own beer. From our location we are very fortunate to be in reach of many wonderful beaches such as Saunton Sands, Croyde, Puttsborough and Woolacombe. 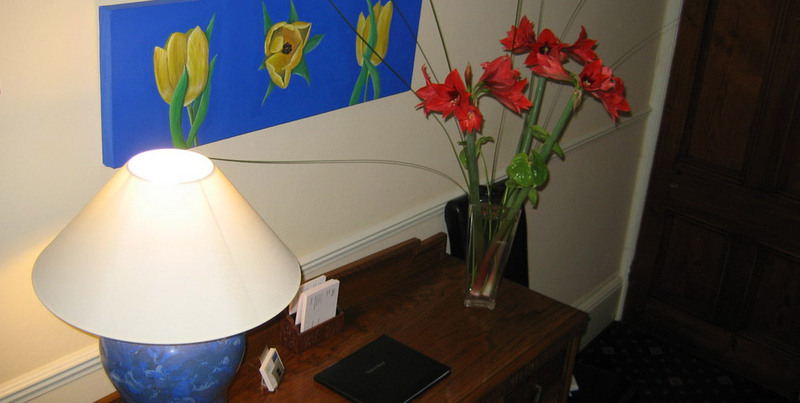 Exmoor itself is a short drive away with so much to offer, beautiful walks, abundant nature also designated International Dark Sky Reserve, the first in Europe, not forgetting some fantastic pubs en-route. Marwood Gardens are close by as is RHS Rosemoor. There are a number of national trust treasures to visit including Arlington Court and Knightshayes. Barnstaple has a super venue for entertainment called the Queens Theatre with many productions please have a look at their latest event.